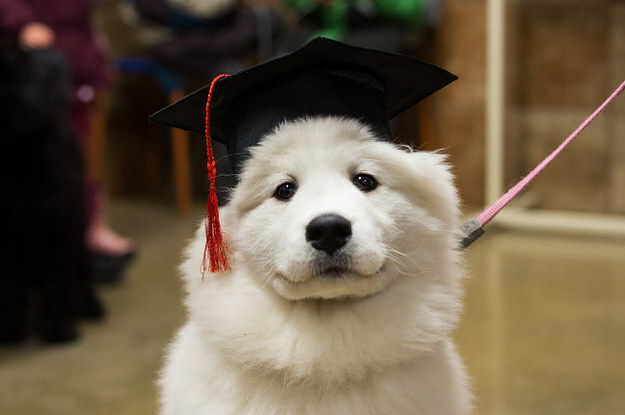 It’s hard to believe school is almost over! There’s still a lot happening, though, before the last day of school on June 22. 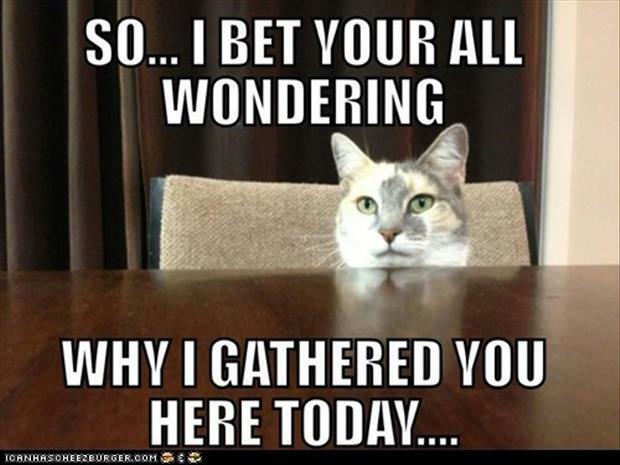 Read on for the latest…. As always, for more updates follow the PTA on Facebook and at www.lowellelementary.org. If you ever have school-related news or events to share, email lowellparents@gmail.com. Move-a-thon is this Friday, June 8! Hopefully you already got the information and pledge sheets, but if not stop by the office. This is our one fundraising event of the year that gives our kids a chance to pitch in and help Lowell. If you want to volunteer to help, it’s not too late! Just email our valiant Move-a-thon coordinator (and longtime Lowell teacher) Kelly Lusnia, kmlusnia@seattleschools.org. Come to our last general PTA meeting for 2017–18, on Tuesday, June 12, 6:30–8:00 pm! Dinner is served at 6pm, and childcare is covered. It’s been a busy year (right? SRSLY! ), and we should all celebrate. If you want to be involved with Lowell next year, this is your chance to find out how you can help. There are many ways to pitch in, big and small. Our new principal, Dr. Sarah Talbot, will be there—so if you haven’t gotten to meet her, here’s your chance. 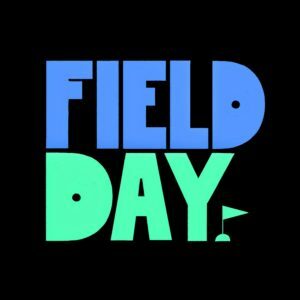 Volunteer for Field Day, 6/15! Our 5th graders are graduating! 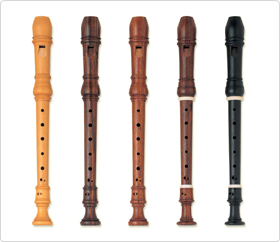 There will be a concert on Wednesday, June 6, 1:15–2:10pm in the cafeteria for all students who have participated in instrumental music and recorder club. Three groups will be performing: beginning strings, beginning band, and 2nd year strings, along with several very talented soloists. All families are invited to attend.